find a great place with a great Team!" a Team of true Professionals!" 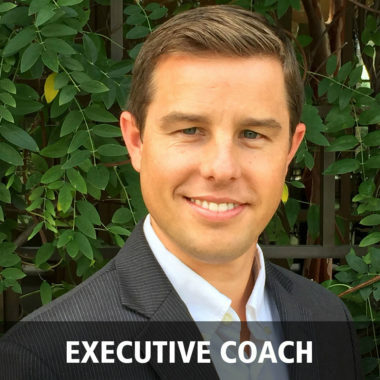 James leads the Executive Coaching Practice. Jason leads the Operations Leadership Practice. 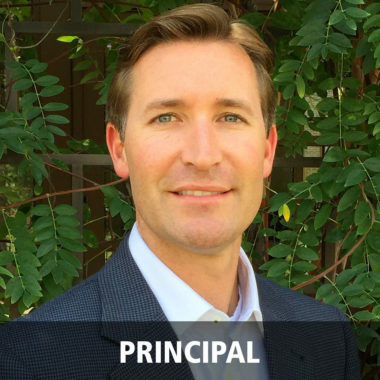 Chris leads the Landscape and Construction Management Coaching Practice with emphasis on Sales Execution. 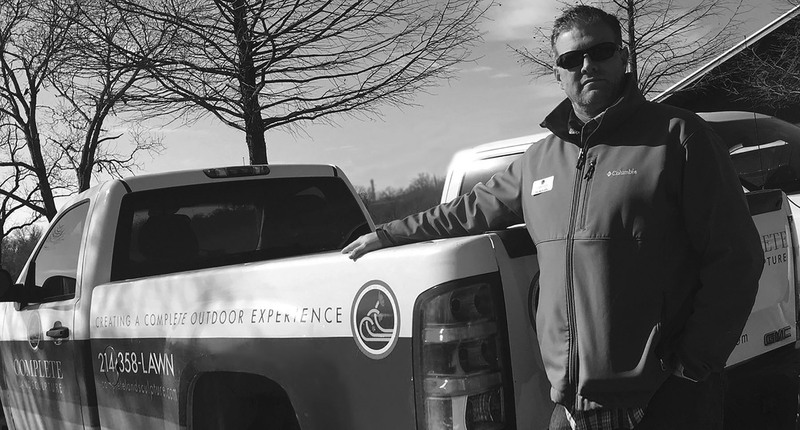 Chris has twenty years of Professional Green Industry experience, driving business development efforts for large firms and has been consistently awarded accolades for his achievements within those organizations. He has the credibility and confidence to highlight where companies need to improve their sales and customer relationship management activities. 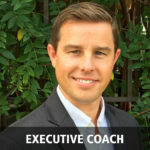 Chris provides coaching and feedback on existing sales strategies and focuses efforts on refining sales process in order to drive desired revenue targets. 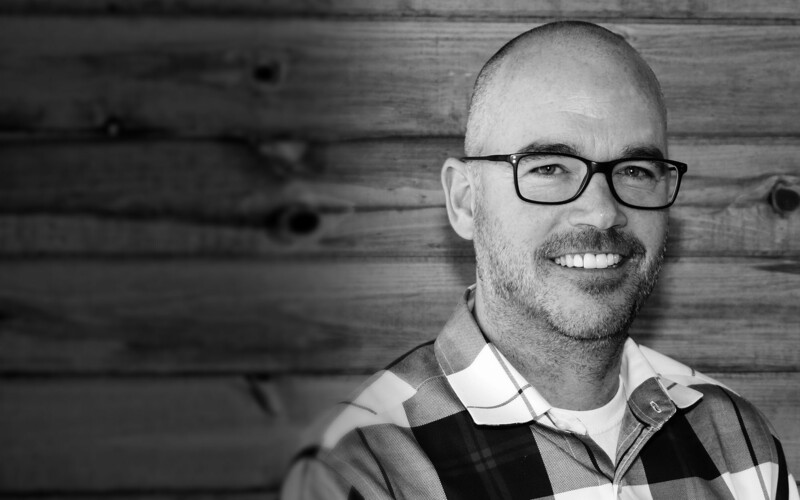 Chris believes that consummate sales professionals are the face of an organization that must take ownership for doing whatever it takes to drive a brand – No Excuses! Liz leads the Bookkeeping & Financial Services Practice. 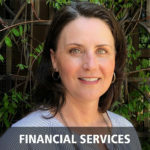 With over twenty years of experience in financial services, Liz leads our Bookkeeping & Financial Services Practice. Liz focuses on processes to streamline and automate the finances of Green Industry clients so that our clients can spend more time doing what they are best at and not working in an office. 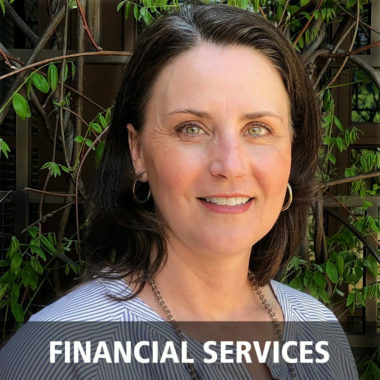 Her goal is to provide real-time, meaningful financial data to business owners in a format that helps them make the right financial decisions for their businesses, saving both time and money. Liz holds our clients accountable for their responsibility in training their employees and adhering to best practices. 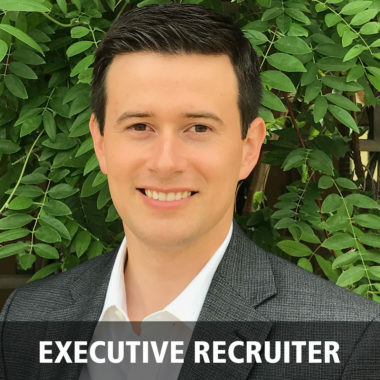 Ben leads the Talent Acquisition for McFarlin Stanford. 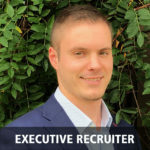 With over fifteen years in the Green industry and experience ranging from operations to human resources and recruiting on local and national levels, Ben has worked within highly successful firms and recruited top talent for all areas of an organization in multiple markets. 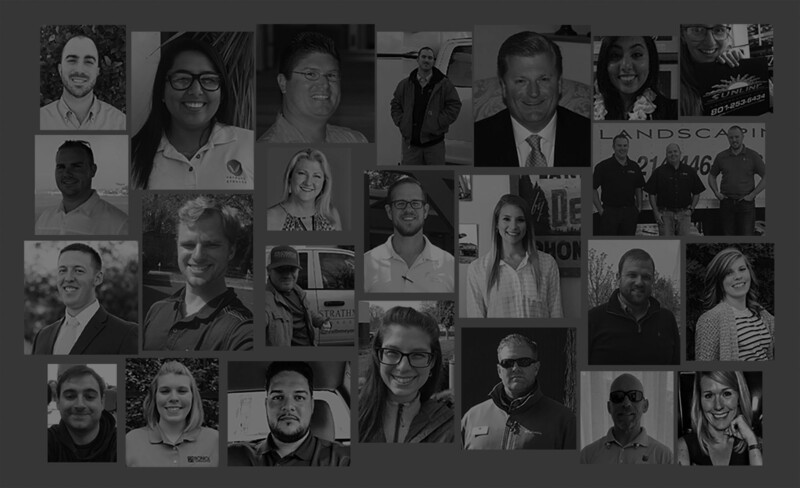 Ben believes strongly that a successful organization is driven by successful individuals, which begins with having the right people in the right roles and empowering them to achieve and exceed their goals. 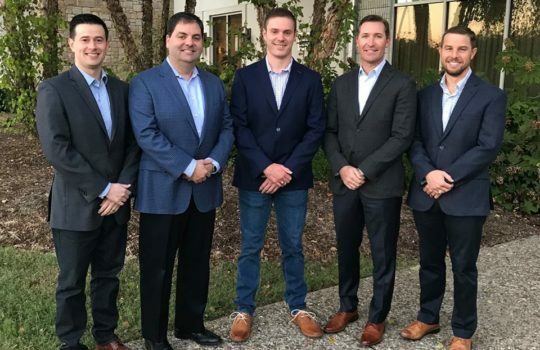 The commitment to finding the right people that fit and enhance your culture, coupled with providing continued leadership and development for them, is the most important investment a company can make and it offers the greatest returns! 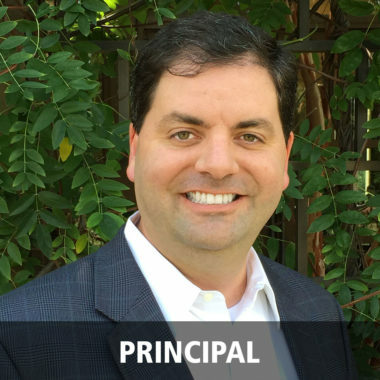 With almost ten years of experience in the political arena, Patrick joins the McFarlin Stanford team following his time lobbying on Capitol Hill. His efforts were spent focused on growing the H-2B visa program, which ultimately translated to the annual passage of legislation aimed to drive economic expansion throughout seasonal industries with a primary focus on professional green industry. Patrick has also processed and recruited hundreds of top-notch team members for a myriad of seasonal businesses and has assisted with their growth. 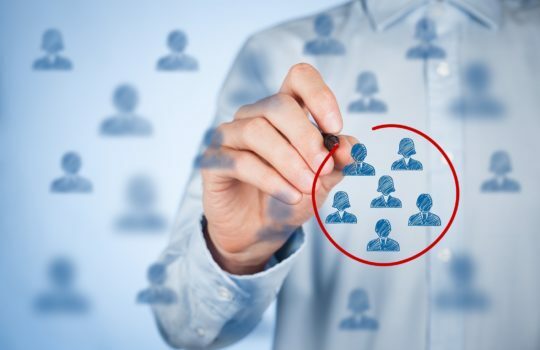 He believes that success is derived from the value that an individual brings and the only way to successfully accomplish key organizational goals is to match quality people with strong leaders. He is committed to the success of your business and will stop at nothing to help your team succeed! 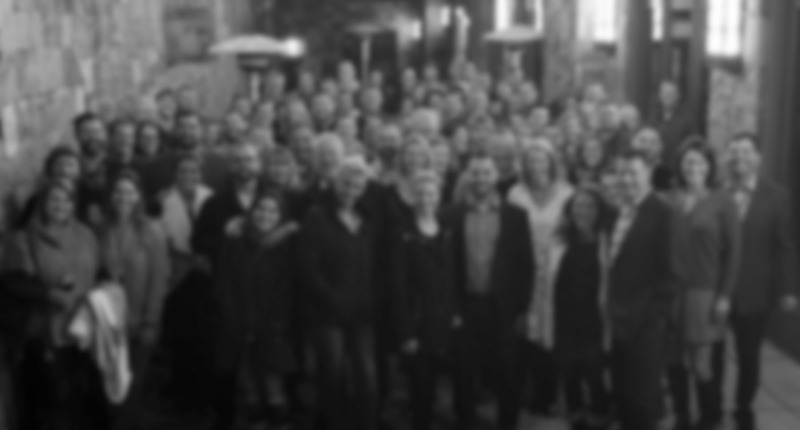 Building A Unifying Narrative To Support Your Company Culture. 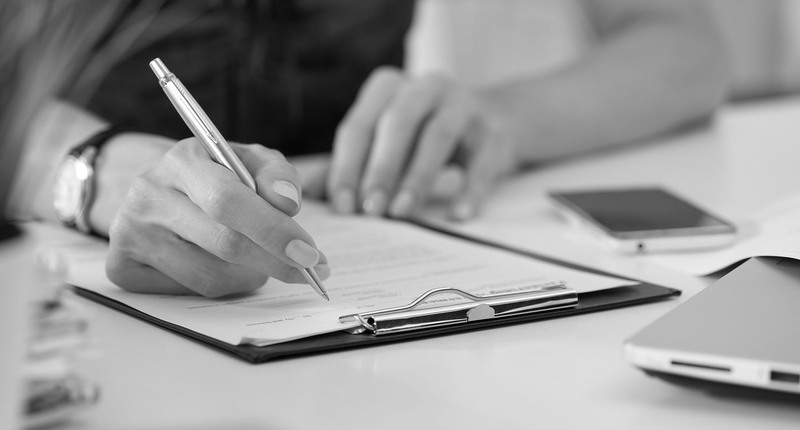 Why you should consider partnering with a professional executive recruiting firm.